Are you visually impaired? Do you live in the Firth Park area? 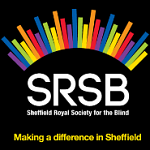 Sheffield Royal Society for the Blind’s Firth Park Support Group is holding an Open Day for Visually Impaired People, their partners, carers and friends at the Pavilion Building in Firth Park on Wednesday 5th September from 11am to 2pm. 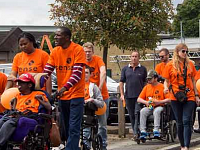 Deafblind Awareness Week takes place 24-30 June 2018, and this year hundreds of people will be raising awareness across England by taking part in Sense Walks in memory of a man called Roger Mulholland, who was deafblind. Are you visually impaired? Do you live in the Firth Park area? 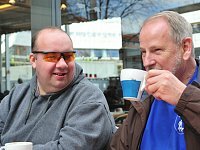 Sheffield Royal Society for the Blind is launching a free Support Group for Visually Impaired People, their partners, carers and friends at the Pavillion Buildings in Firth Park on Wednesday 4th April from 10am to 1pm.